Good morning, friends! My flooring is being repaired today from the flood that we had on Christmas Eve. The kids are playing with friends and I'm sitting at the dining room table (which is in the living room right now) making my grocery list. Looks like I'll be headed to Cashsaver for my groceries this week. They have this nifty little promo going on where you get a punch card and save punches (one punch for every 10 dollars spent) to get free Blue Willow dishes. Blue Willow happens to be my very favorite and what we use every day. I'm looking to replace a broken dinner plate and add the large serving bowl to my collection. 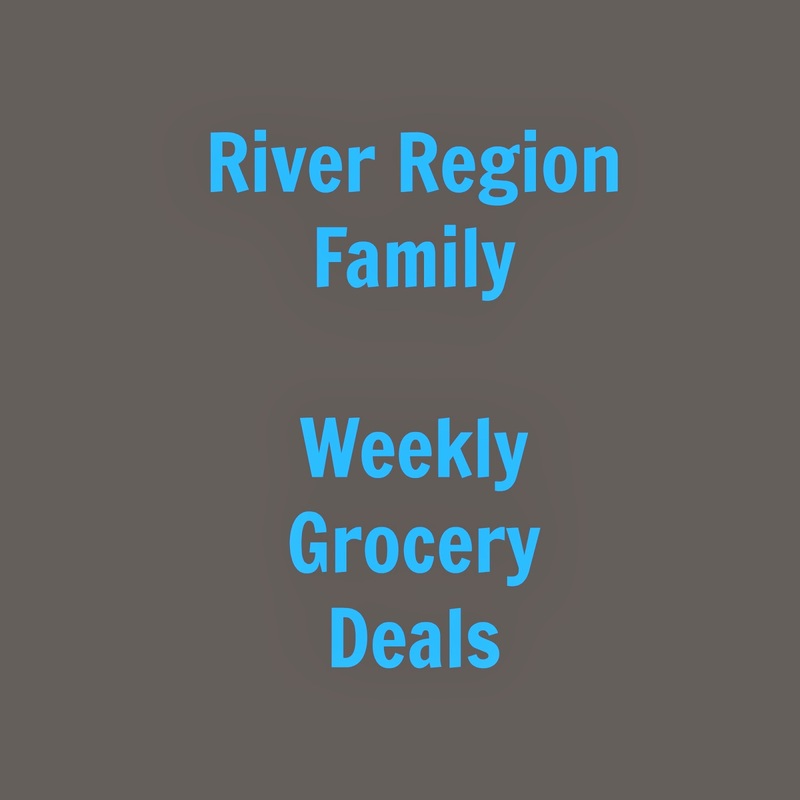 Here are my favorite deals this week at local grocery stores. 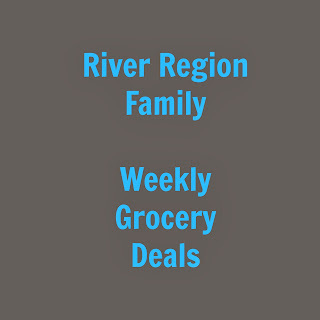 For the entire ad or to find store locations, click on the links below!